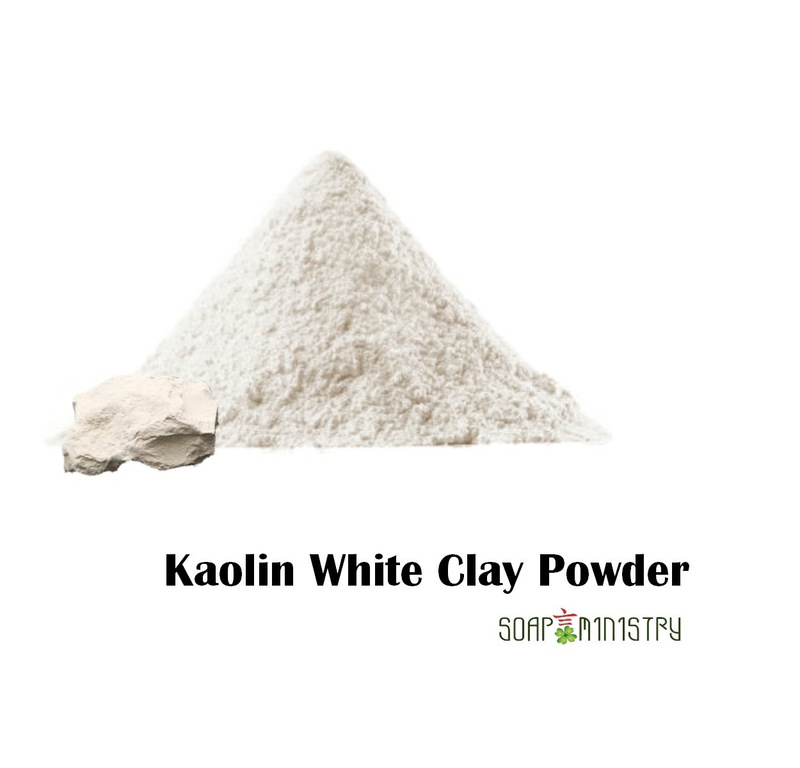 Kaolin white clay helps to cleanse and exfoliate dead skin cells and debris from the skin surface. 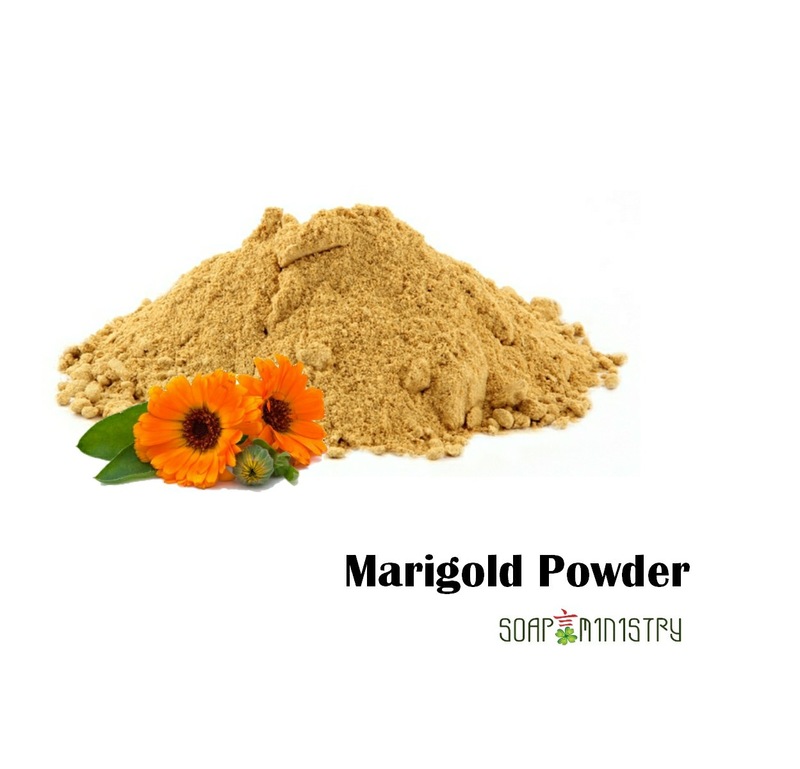 This white powder is insoluble and has excellent absorbent qualities which are used to draw out impurities and toxins and thereby clears the skin of excess oil, dirt, impurities and other waste materials. 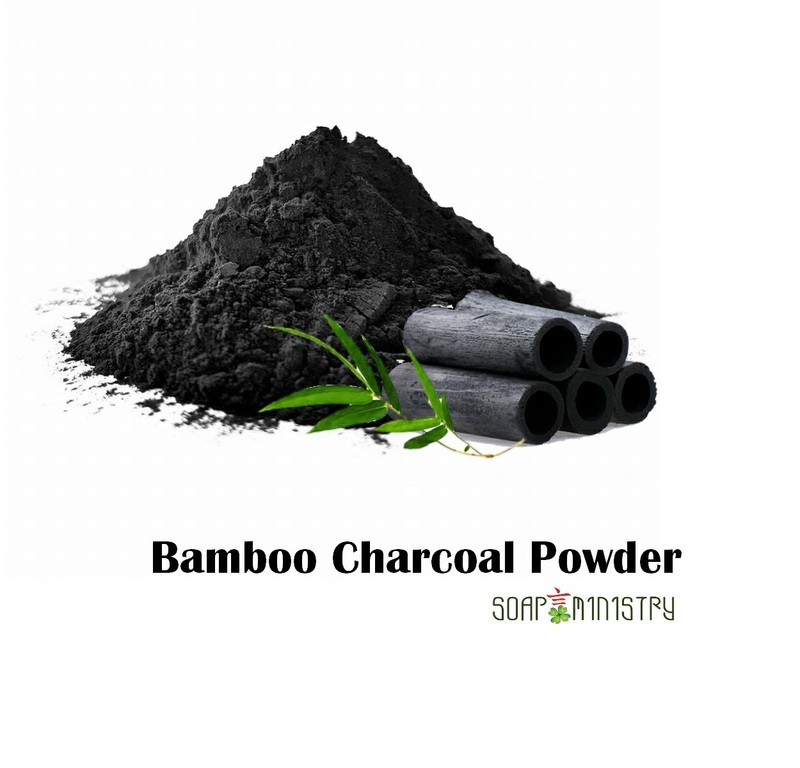 When used with other ingredients, kaolin clay can help to cleanse, purify, heal, soothe, nourish and tone all skin types. 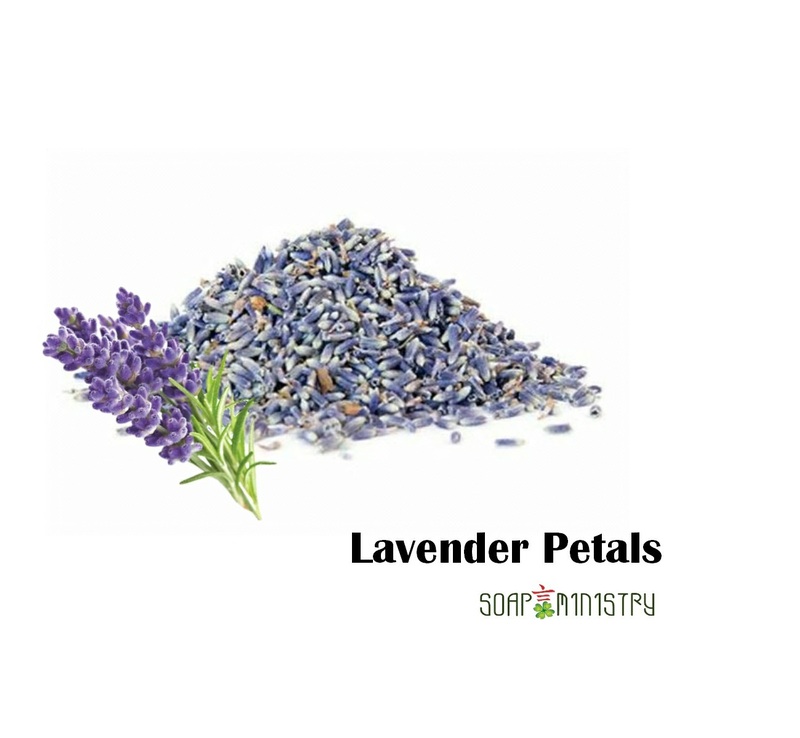 The best thing is that it is cheap and free from chemicals. In fact, this technique was used by the Chinese, Romans, Greeks and Egyptians for a variety of purposes. 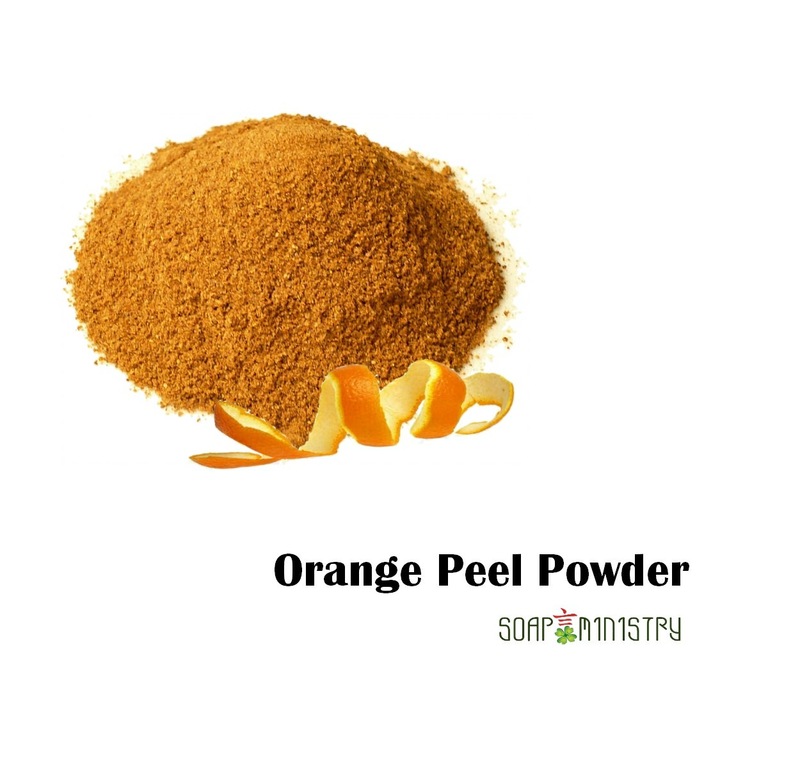 Properties: Detox, purify, deeply cleanses Used for skin: clogged pore, acne, oily Precautions: External use only, Discontinue use if signs of irritation appear. In case item is out of stock, please e-mail or WhatsApp 96695953 the amount you would like to order and when the fresh stock arrives, we will reserve and update you.